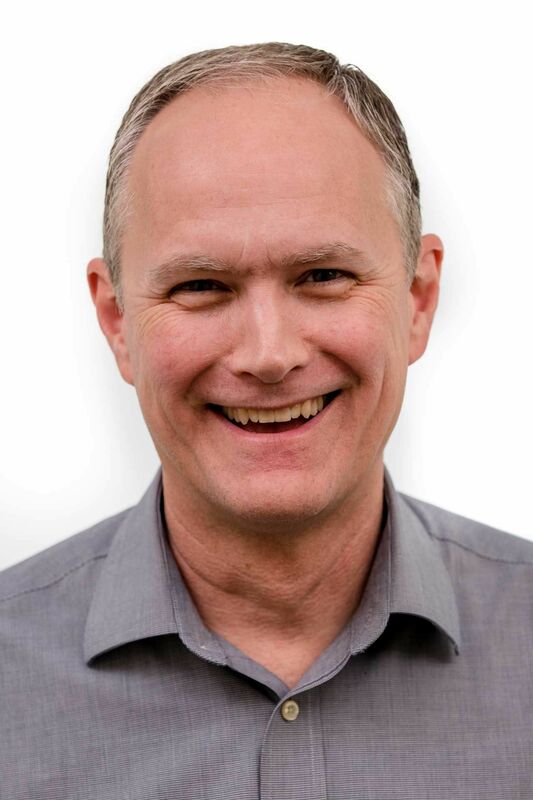 Christians are to be disciples and make disciples, and Texas Baptists want to do both well. The information on this page is intended to help church leaders with relationships and resources to enhance the discipleship process. 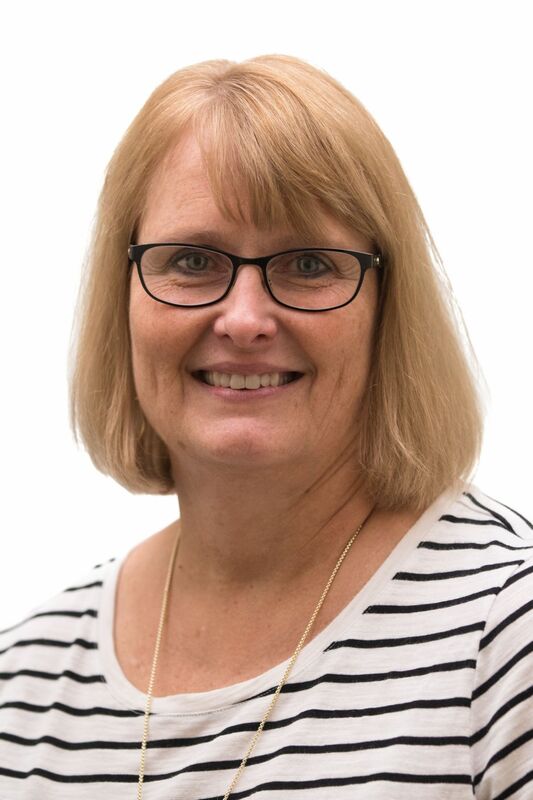 Church staff leaders with responsibilities for Bible study and discipleship will gain valuable ministry insight and encouragement/connection with colleagues from across the state. 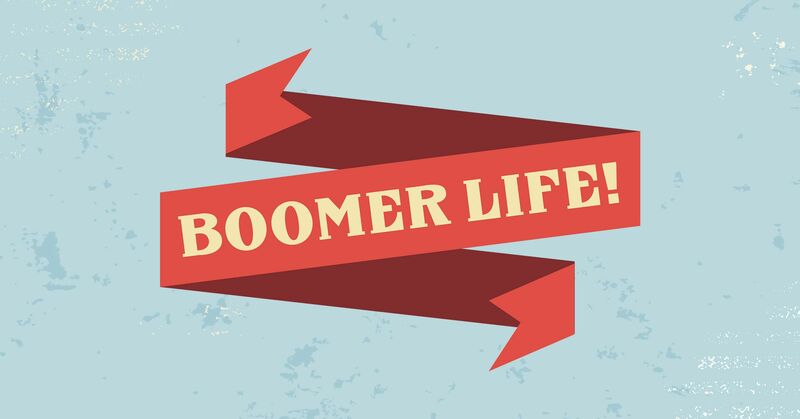 A one day intensive conference on how to be prepared to minister to those in the BOOMER LIFE! These fellowship groups of education and discipleship ministers participate in a fellowship dinner every year at Annual Meeting and monthly or quarterly lunches for fellowship and discussion. Please contact the person below in your region to be added to their email invitation list. Most groups meet for lunch and informal fellowship. Others include a topic for discussion or training. 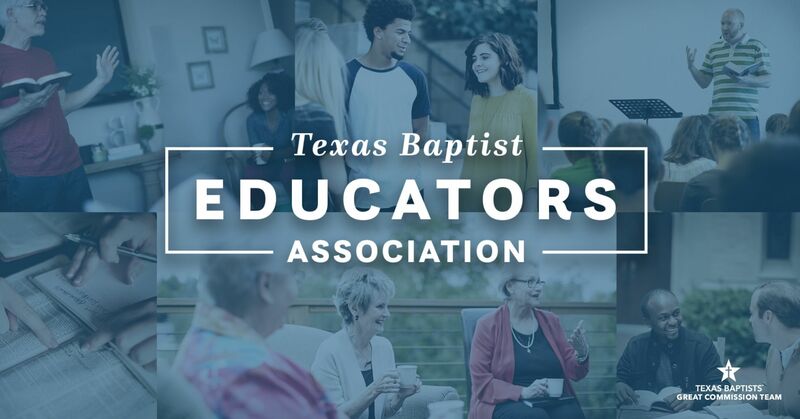 If you have a fellowship group in another region you would like listed here, contact David Adams, Adult Discipleship Specialist for Texas Baptists (david.adams@texasbaptists.org or 214-828-5253). Held each year near the location of the Texas Baptists Annual Meeting. Always a good group! The last few years we've had between 35-40 in attendance. Plan to join us! Our staff is available to consult on site, by phone, or by video conference with you and your church leaders regarding discipleship ministry in your church. We can also work with you and your association or area to provide leadership training events for those who lead the areas of Bible study and discipleship in your congregations. To schedule, or for more information, please contact one of our team members. View our listing of discipleship materials from a variety of sources. 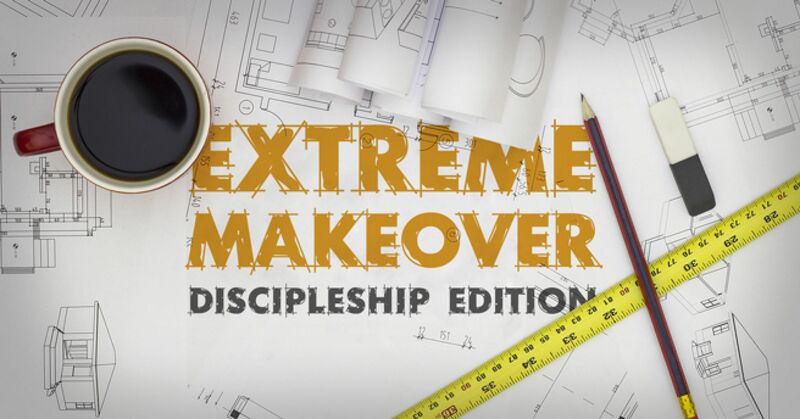 Click here to download a basic discipleship planner in Excel format. Visit the Texas Baptists Bible Study Resources page for a list of downloadable tools and online resources.